Paris-based reinsurer SCOR is taking legal actions against French peer Covea, after the latter issued a press release stating it is pulling away from a future merger between the two companies. 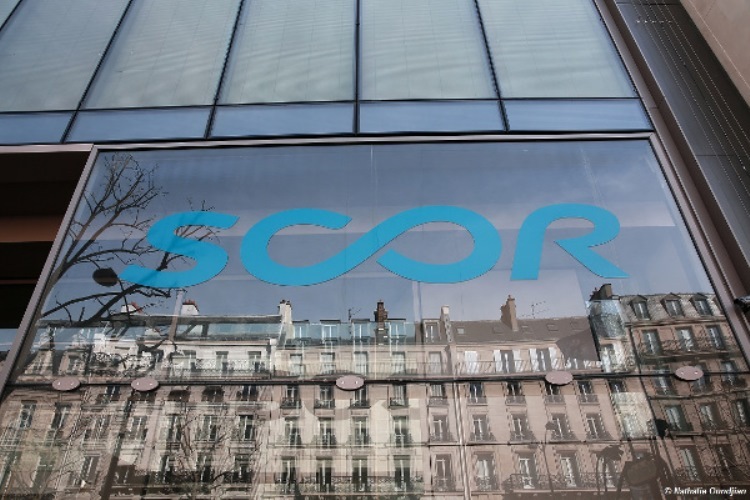 SCOR announced it is going to seek criminal actions against both Covea and Thierry Derez, Covea’s Chief Executive Officer. 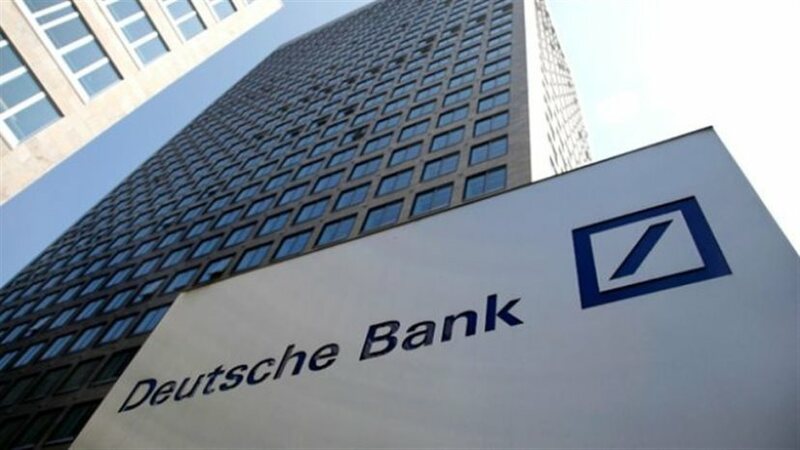 SCOR will also be seeking its rights against Covea’s advisors on the prospective deal – Barclays and Rothschild. Covea and Derez will face both criminal and civil charges, while Barclays and Rothschild only civil ones. SCOR deemed Covea’s takeover attempt “hostile and unfriendly”, which led to Derez’s resignation from SCOR’s Board of Directors. SCOR also announced it is going to present its case to the Financial Markets Authority (AMF). 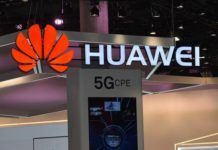 Tensions between the two companies started in August 2018, when Covea first approached SCOR with an acquisition offer. In September, SCOR firmly declined the offer stating that the merger would be “fundamentally incompatible with SCOR’s strategy of independence.” Despite that, Covea did not cease its hostile takeover attempts. “In business, when you disagree it’s normal, it’s ‘business-as-usual’. However, the insurer changed gear by revealing the company’s decision to back out from any acquisition deals with SCOR in a press release. The announcement came during market hours, which led to SCOR’s shares falling to €36 per share. SCOR came under serious critiques from its investors and shareholders for declining Covea’s initial offer. Covea’s proposal was evaluated at €8.2 billion (US $9.6 billion), which meant a price of €43 per share, well above the market price of a SCOR share at the time. The reasoning behind SCOR’s decline was that such a deal would have “detrimental consequences for the Group, as well as its shareholders and employees.” The reinsurer also pointed out that a merger with Covea “reflected neither the intrinsic value nor the strategic value” of the company. Catherine Berjal, President of French investment fund CIAM, brought to light reports that SCOR’s management had planned on resigning in the event of a successful deal with Covea. She accused SCOR’s Board of Directors of unlawfully using salary payments as a technique to prevent a takeover, and as means to stop the management from even considering the deal. 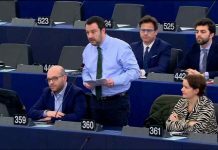 She also addressed SCOR directly by inviting the CEO, Denis Kessler, to outline his proposals for increasing the company’s share price above the level offered by Covea. However, this meeting never took place.